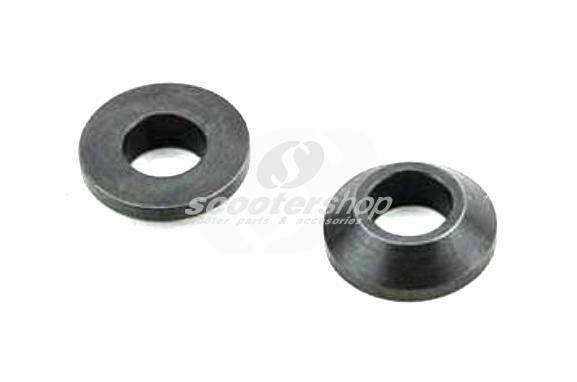 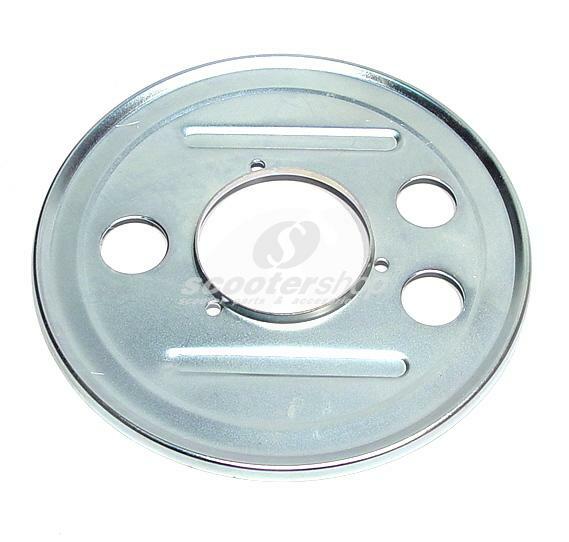 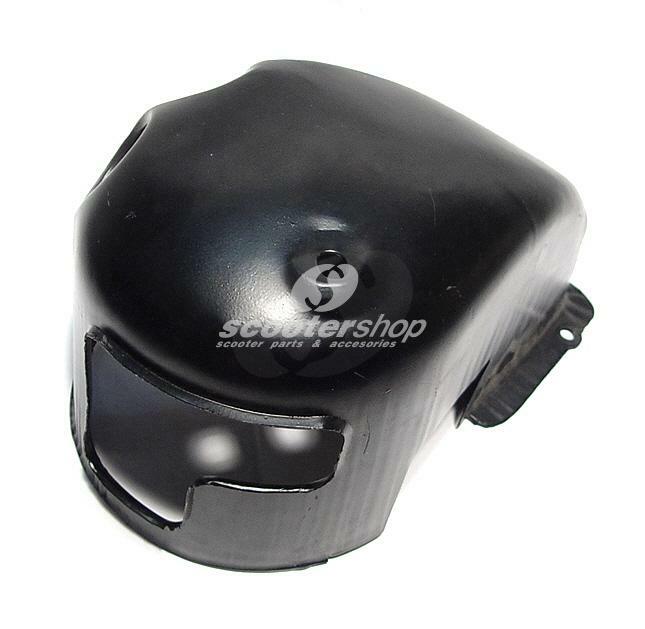 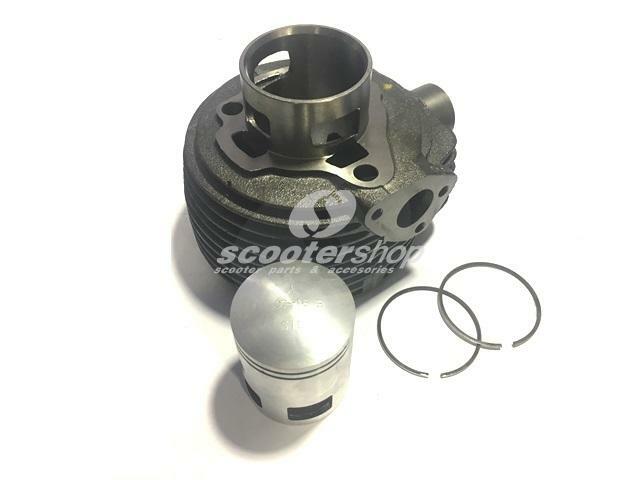 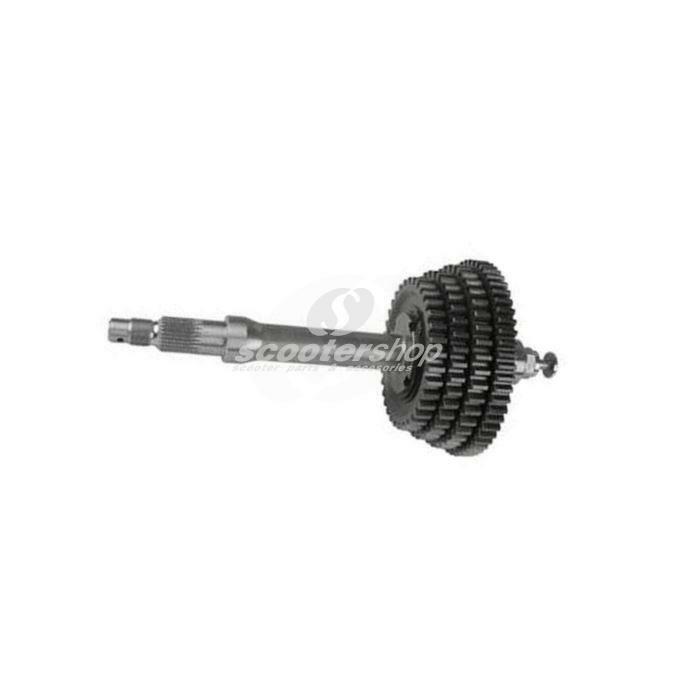 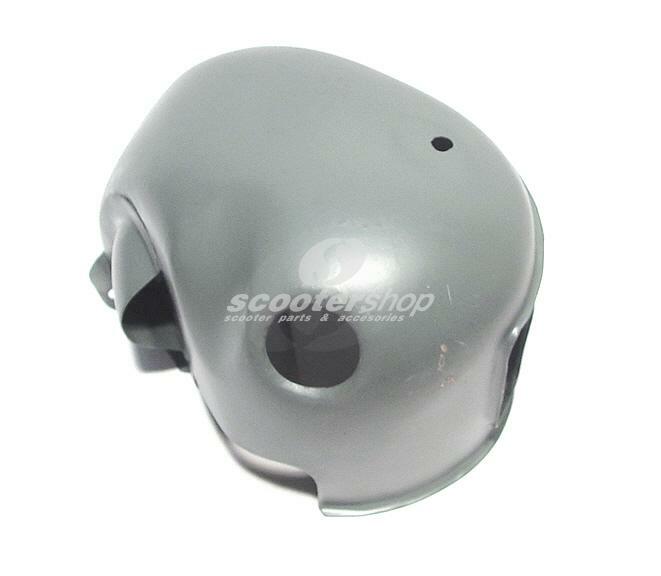 Cover for Junction box for Vespa Gs 150. 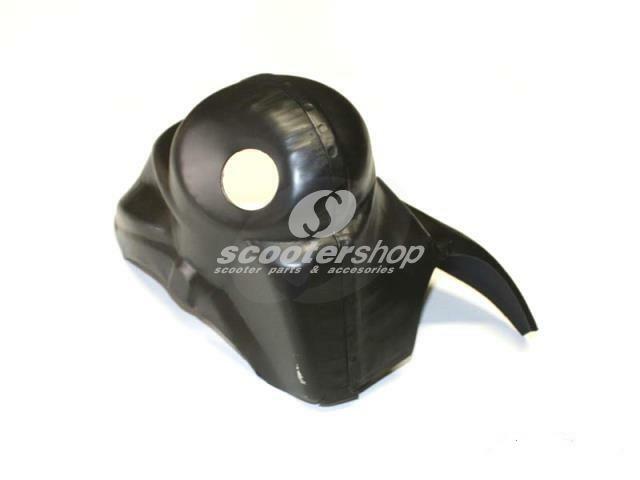 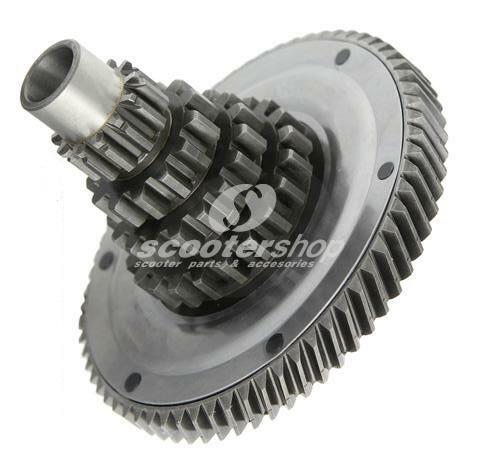 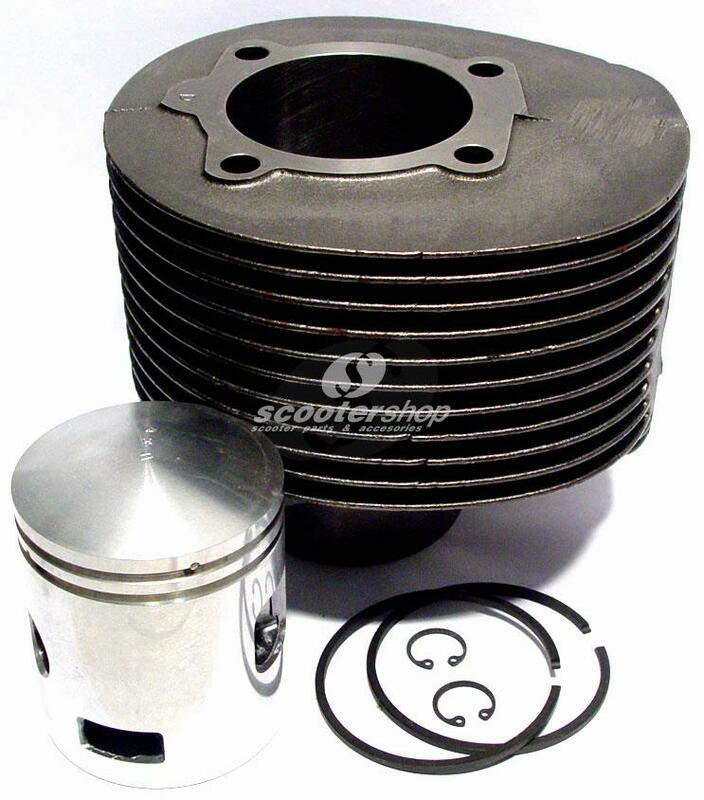 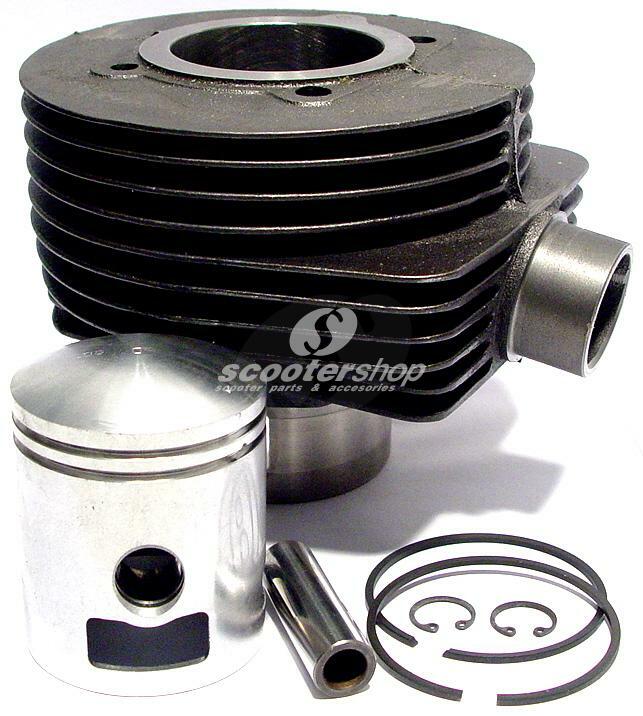 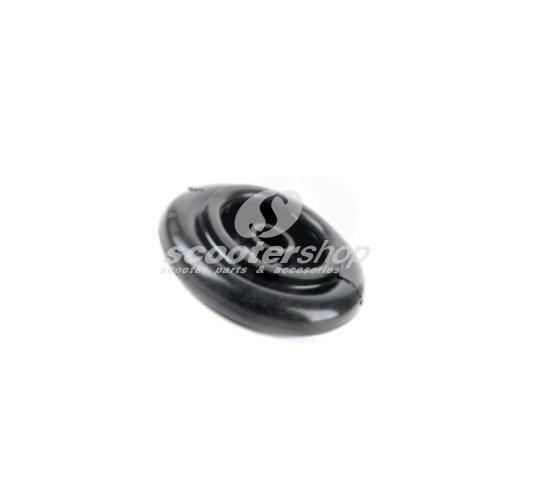 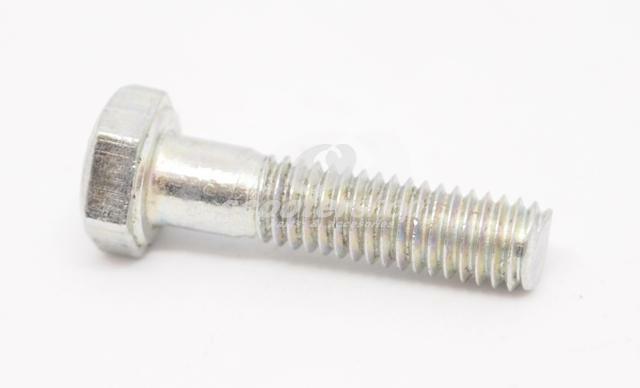 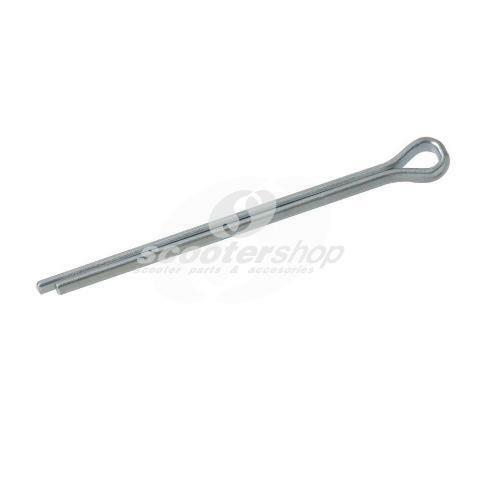 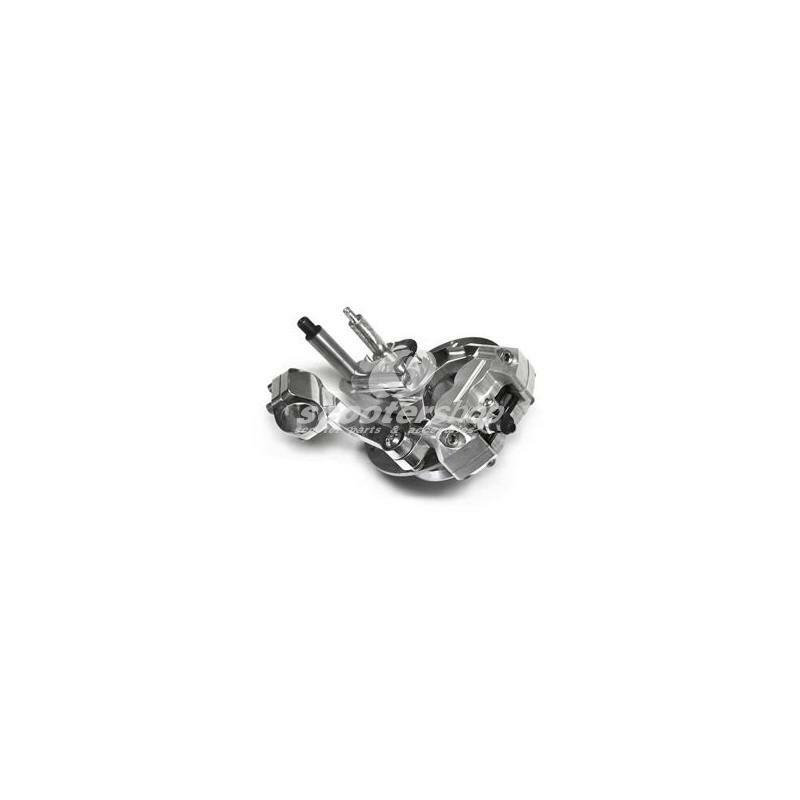 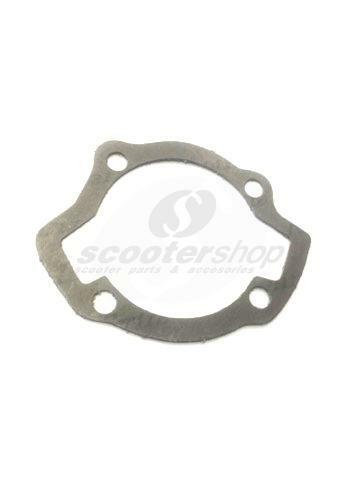 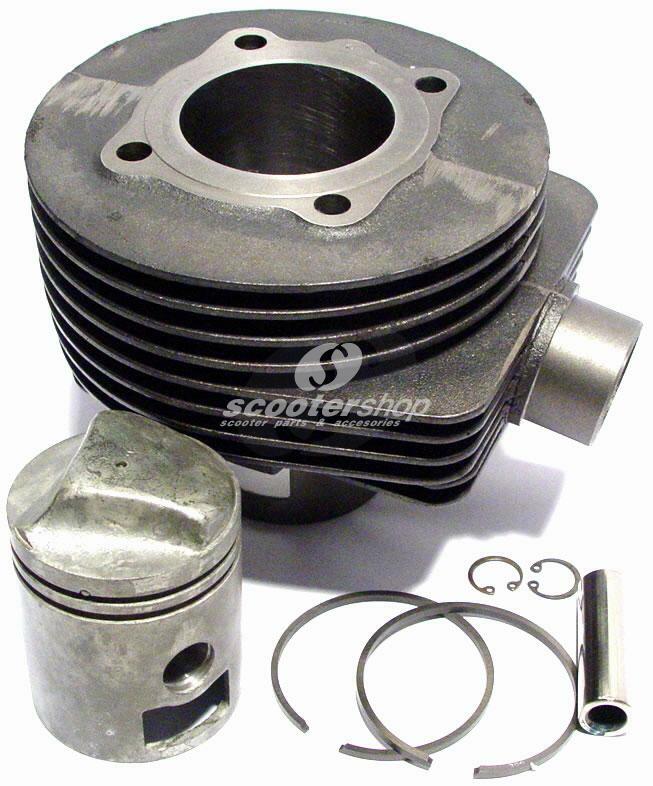 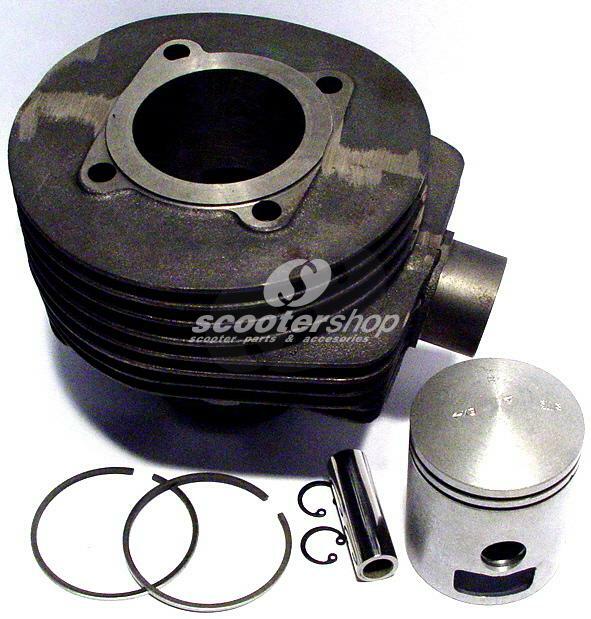 Crankcase cover M6 screw for all Lambretta models. 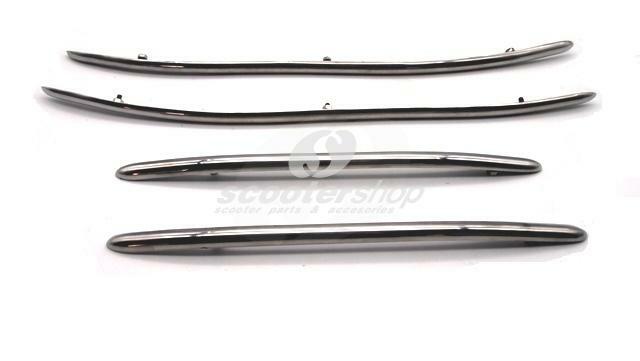 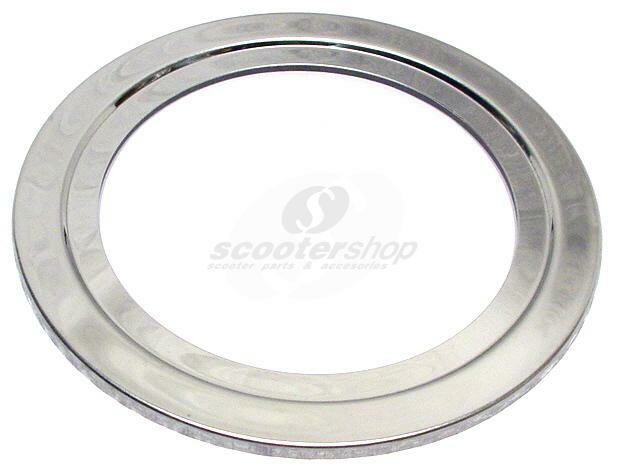 Decoration trims stainless steel for side panel and mudguard for Vespa SS180-VSC-VBC-Sprint-VLA-VLB (4 pieces). 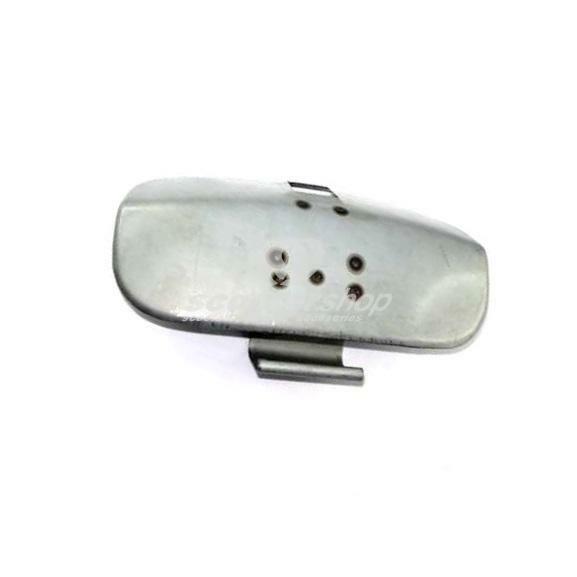 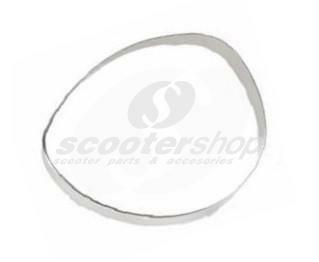 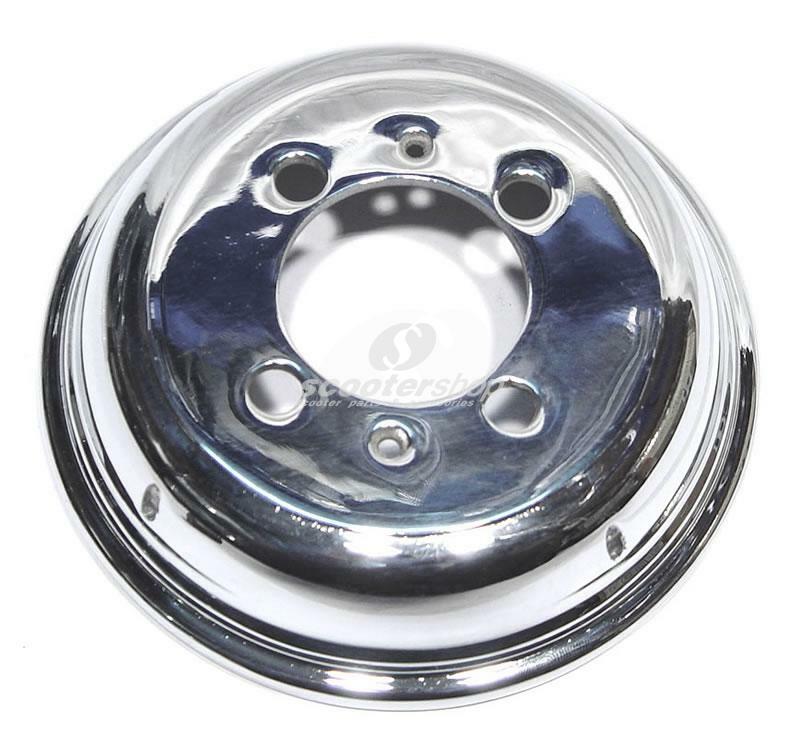 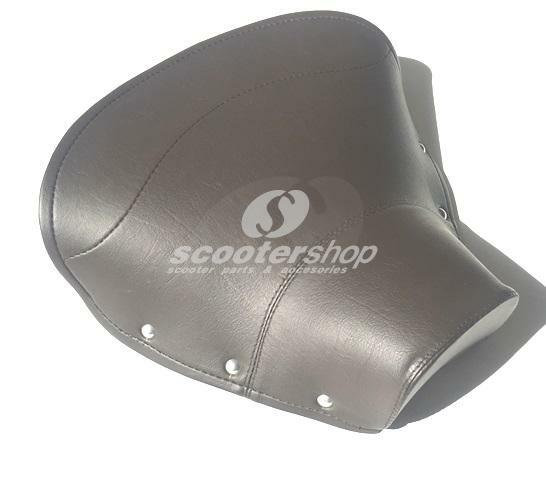 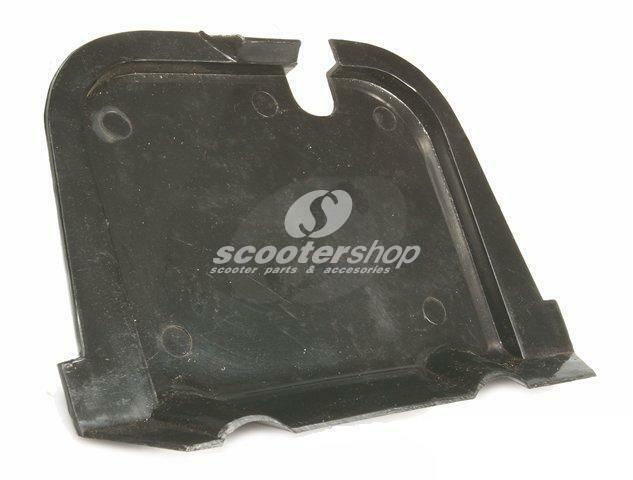 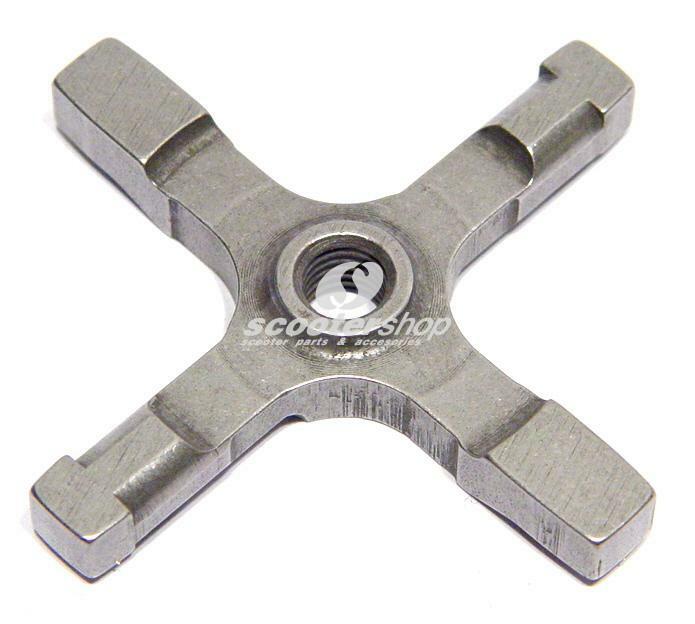 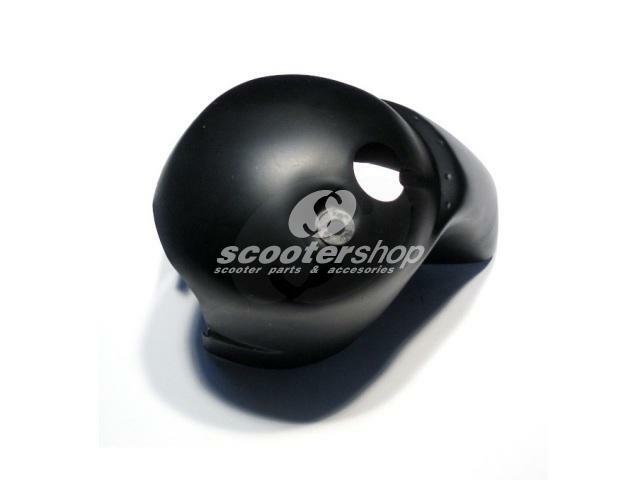 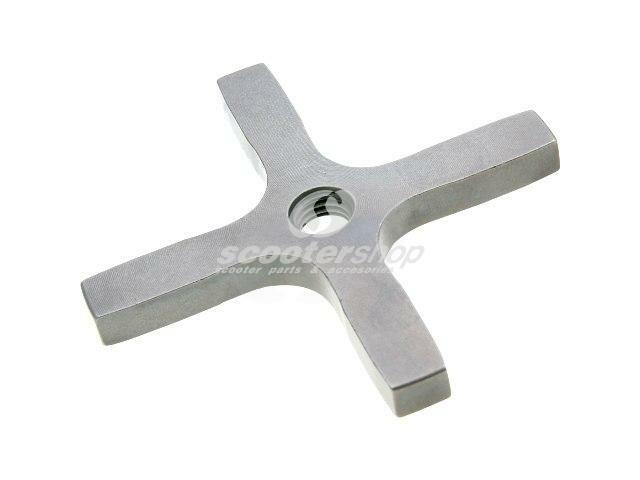 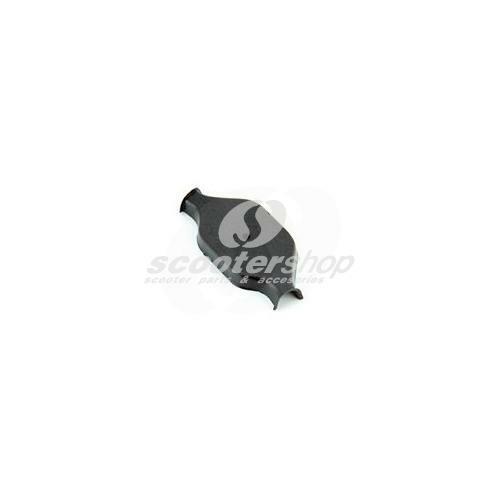 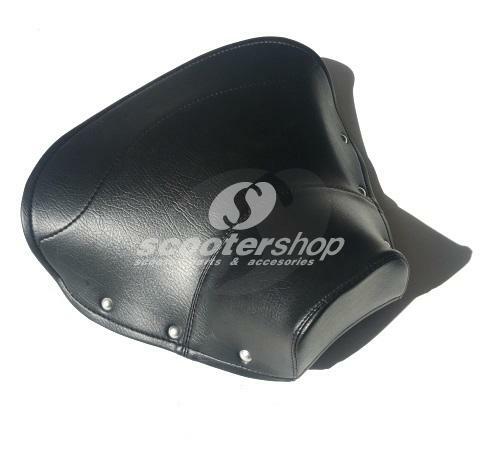 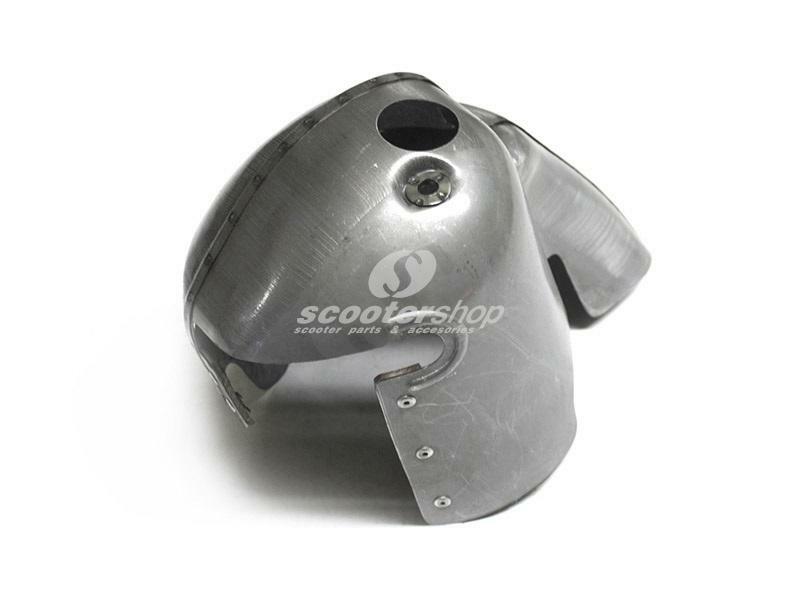 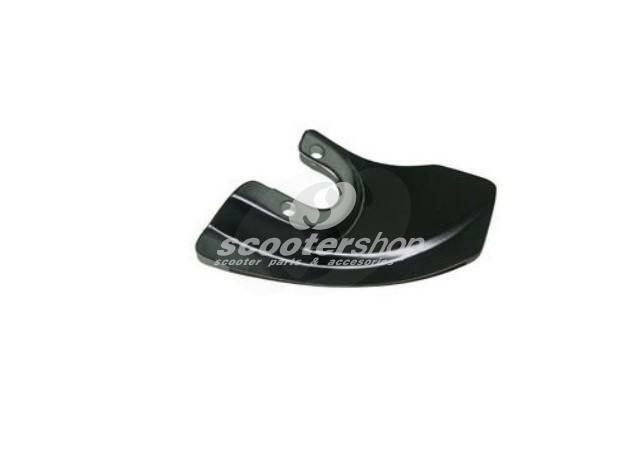 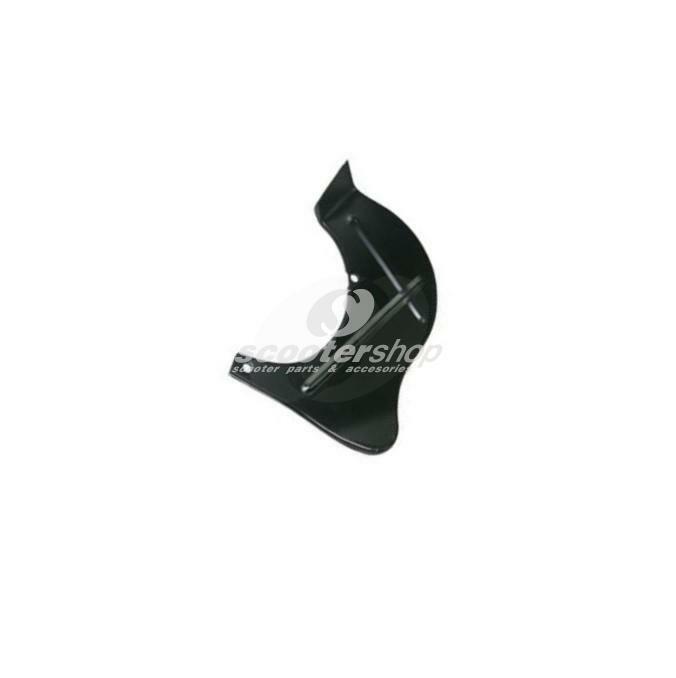 Decoration wing for legshield for Vespa V50 with Piaggio sign 24 x 27 mm. 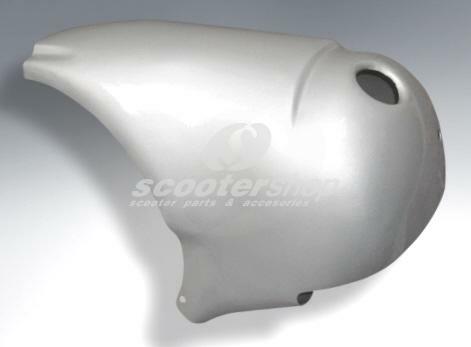 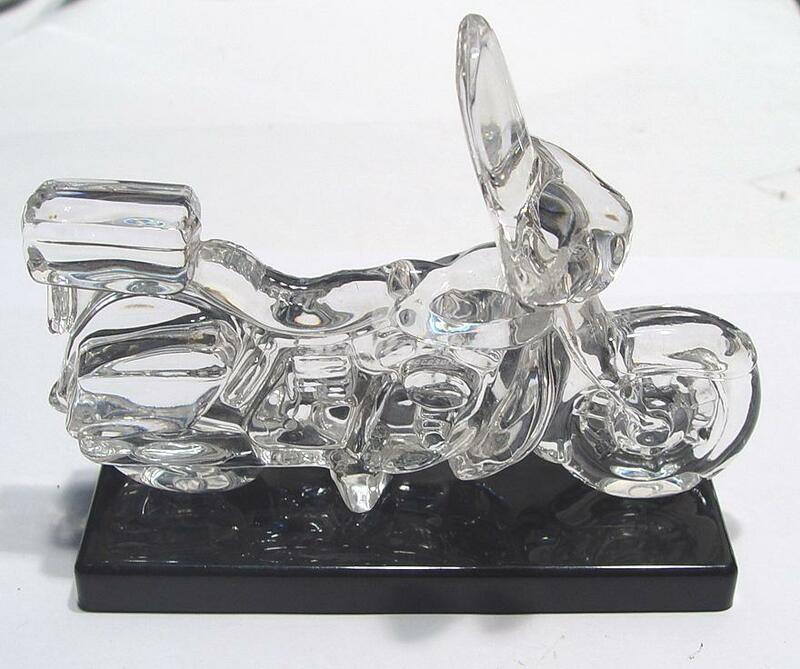 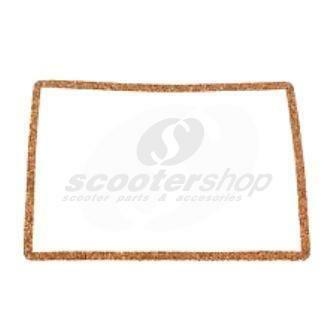 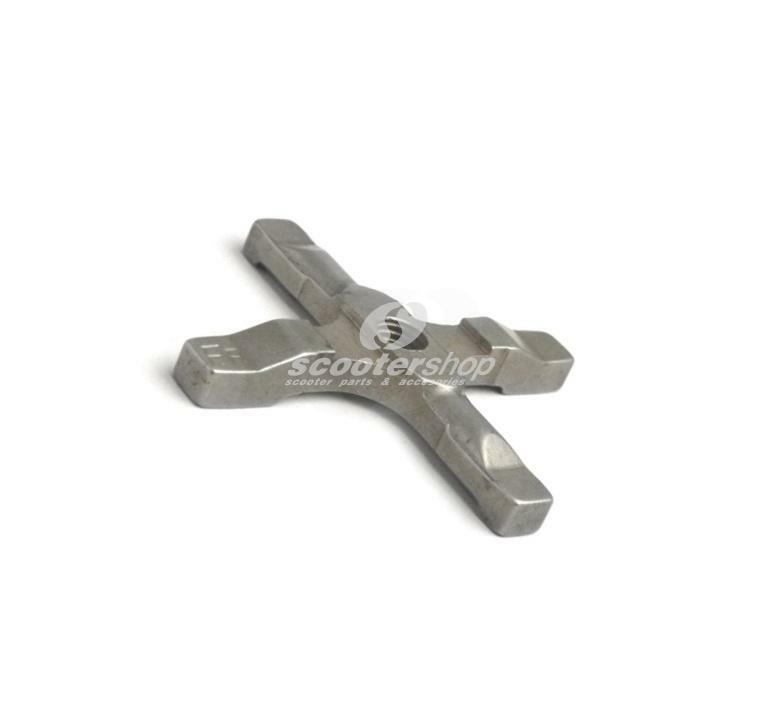 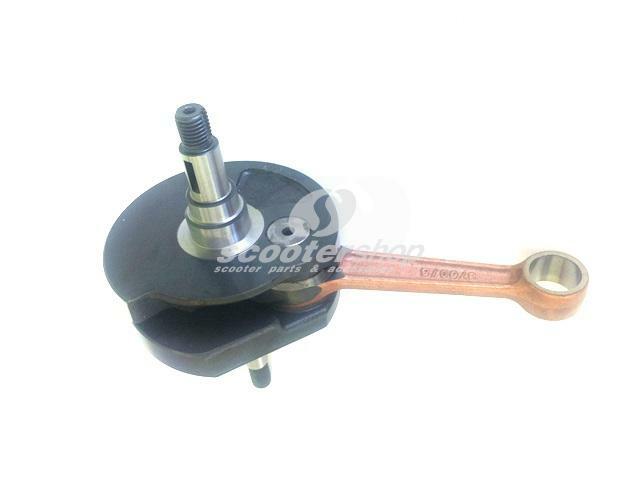 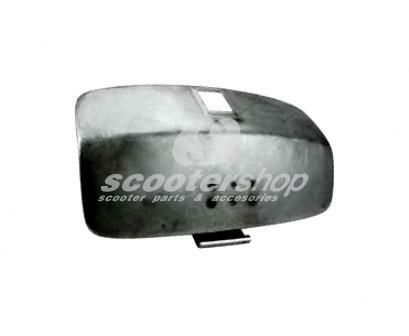 Decoration wing for legshield for wideframe Vespa, with Piaggio sign 38 x 46 mm. 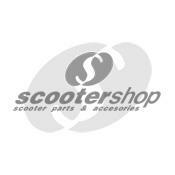 Door for left toolbox for Vespa ET3 , Primavera.